We offer a total solution for your health and happiness. This includes acupuncture, acupressure, heating therapy, cupping, medicinal teas and herbs. More importantly guiding you step by step through dietary advice and suggestions, together with practical and effective Qi gong exercises for long term benefits. Whilst a personalised approach is a key benefit of East Asian Medicine, we acknowledge your uniqueness, and provide precise profiles of treatments to match your needs. Our treatments work and the practice continues to grow by the resulting recommendations and word of mouth references from our patients of all ages (see what people say) . You may also want to consult the official website of the British Acupuncture Council(BAcC) and the Register of Chinese Herbal Medicine (RCHM) for information about what Acupuncture and Chinese Herbal Medicine can treat. June is a member of the British acupuncture council as well as RCHM (Register of Chinese Herbal Medicine). It is increasingly possible for acupuncture treatments to be paid for by employers and insurance organisations. Please note that to claim you will need to contact your insurer to ensure the extent of your cover for acupuncture treatments and some providers may need a GP or specialist referral before making an appointment , prior to your claim. Rebuilding vitality from middle age health issues including weight gain, insomnia, depression, arthritis, low immune systems, low metabolism and pains and aches etc. 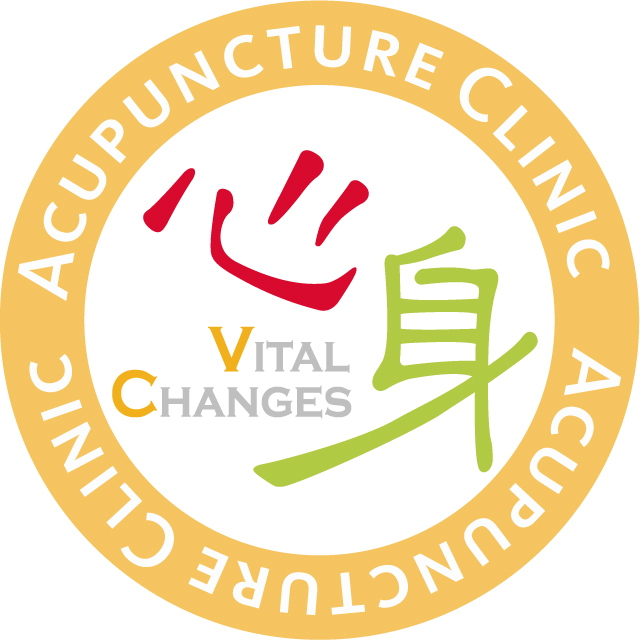 This website and its content is copyright of acupuncture and herbal medicine at Vitalchanges 2017. All rights reserved. Any redistribution or reproduction of part or all of the contents in any form is prohibited other than the following.